Liverpool are aiming to return to winning ways after their run of eight victories came to a sudden halt at Manchester City. The Premier League leaders missed the chance to open up a 10-point advantage over defending champions City after losing 2-1 at the Etihad on Thursday night. Wolves are also coming off the back of a loss and with changes expected, both teams to score at 3/4 looks a decent shout in our first Wolves vs Liverpool prediction. Wolves are also in the same boat as their Monday night opponents, having lost 2-0 at home to Crystal Palace on Wednesday. That was their second loss at Molineux in as many matches after Liverpool claimed a 2-0 victory there four days before Christmas. Wolves will take comfort from the fact they went to Wembley and stunned Tottenham last Saturday and know how to knock Liverpool out of the FA Cup. Then a Championship side under Paul Lambert, Wanderers pulled off a shock 2-1 win at Anfield in the fourth round two years ago. Jurgen Klopp is likely to rest Virgil Van Dijk, meaning the Reds are vulnerable at the back, so an away win with both teams to score catches the eye at 27/10 in our Wolves vs Liverpool odds. Last Wolves line-up: Patricio, Doherty, Bennett, Boly, Coady, Jonny, Saiss, Moutinho, Cavaleiro, Jimenez, Costa. Klopp will have to pick up his side quickly for the trip to the midlands after the devastating defeat to title rivals City. Having gone out of the Carabao Cup to Chelsea earlier this season, the Reds will be desperate to keep their hopes of another trophy alive in the FA Cup. They lost at home to West Brom in the fourth round last term, but they do have a good recent record at Molineux. They extended their unbeaten run there to six matches last month following goals from Mohamed Salah and Van Dijk. Midfielder Jordan Henderson said: “There is no need to get carried away. All season we have taken it game by game and we will do that again. 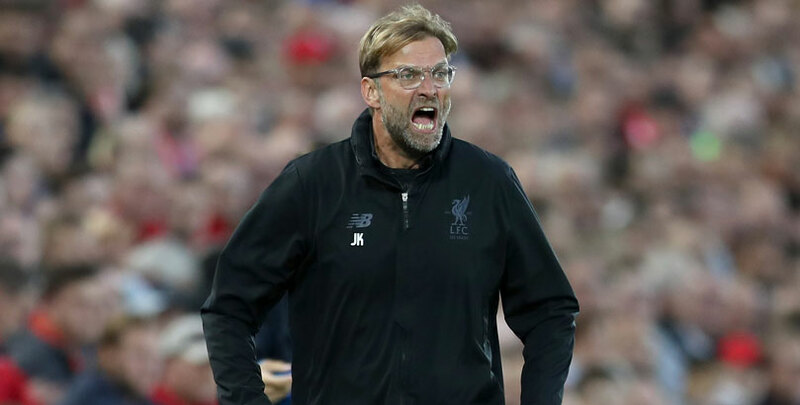 Liverpool still have quality strength in depth and should have enough, with a 2-1 win at 31/4 rounding off our Wolves vs Liverpool betting tips. Last Liverpool line-up: Alisson, Alexander-Arnold, Lovren, Van Dijk, Robertson, Milner, Henderson, Wijnaldum, Salah, Mane, Firmino.